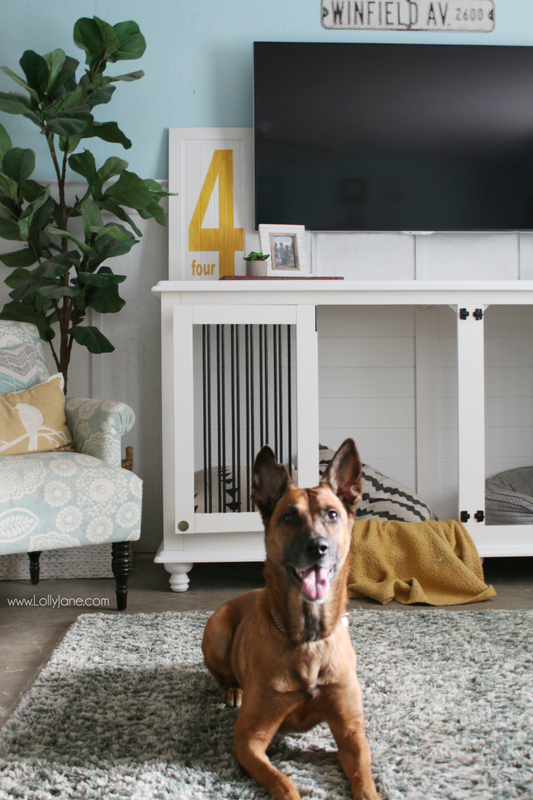 Doggie Den Dog Kennel Furniture - No More Ugly Dog Crates! 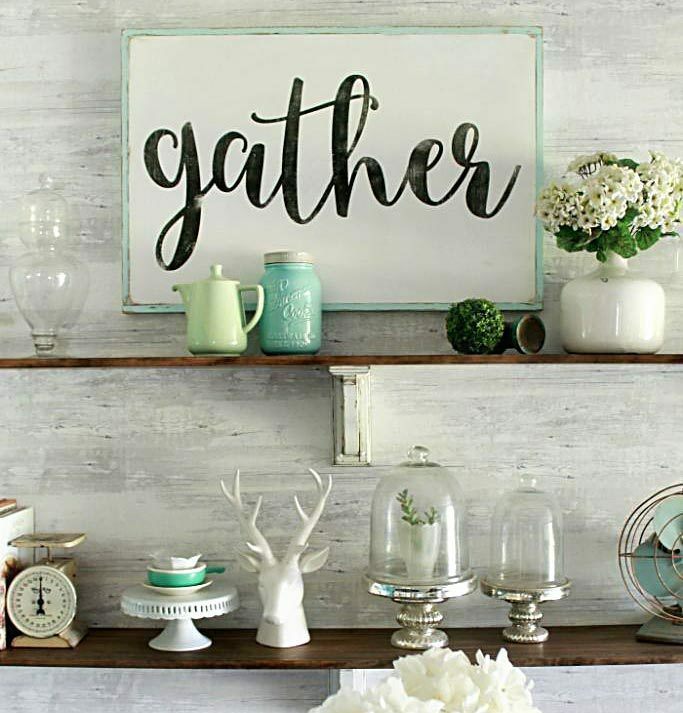 Loving this Rathman and Co dog kennel buffet. 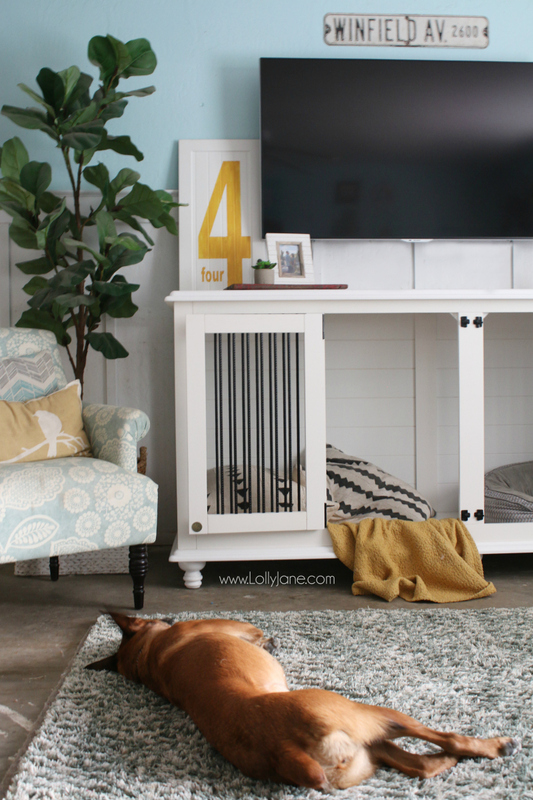 Such a clever way to camouflage a dog kennel, turn it into Dog Kennel furniture! 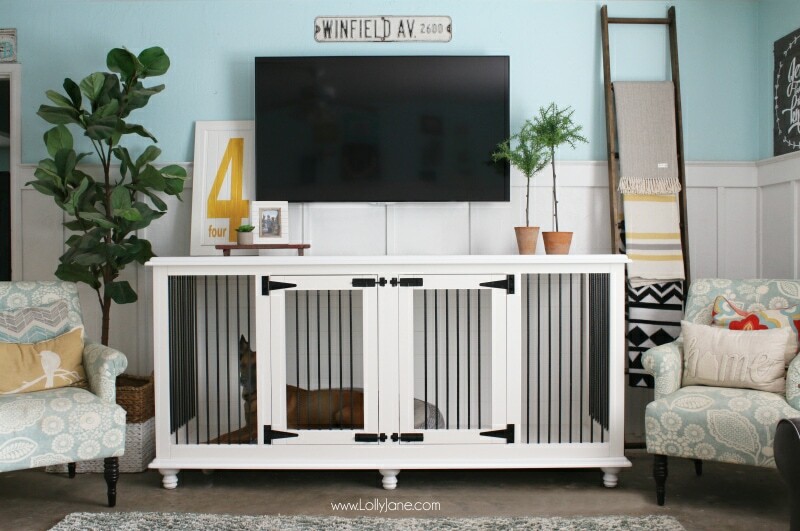 The Doggie Den Dog Kennel comfortably holds two dogs and works perfectly as an entertainment center, entryway table, accent table, and more. 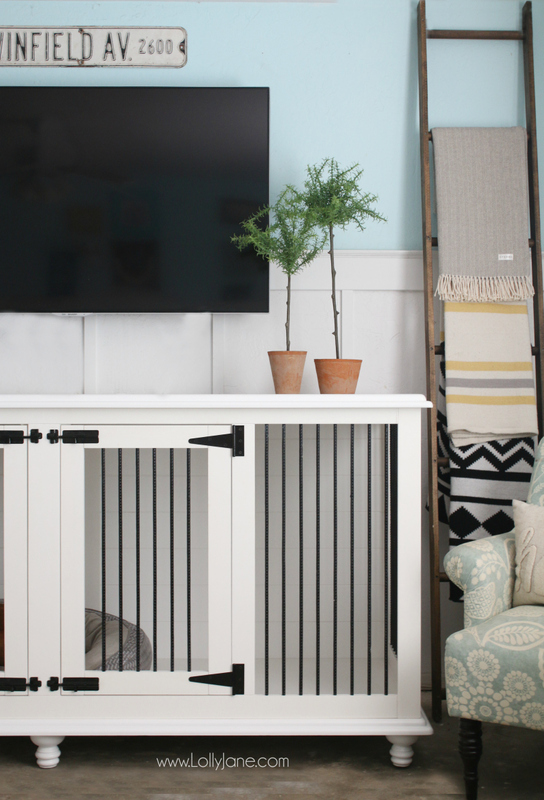 We are in love with the chic dog kennel designs over at Rathman. 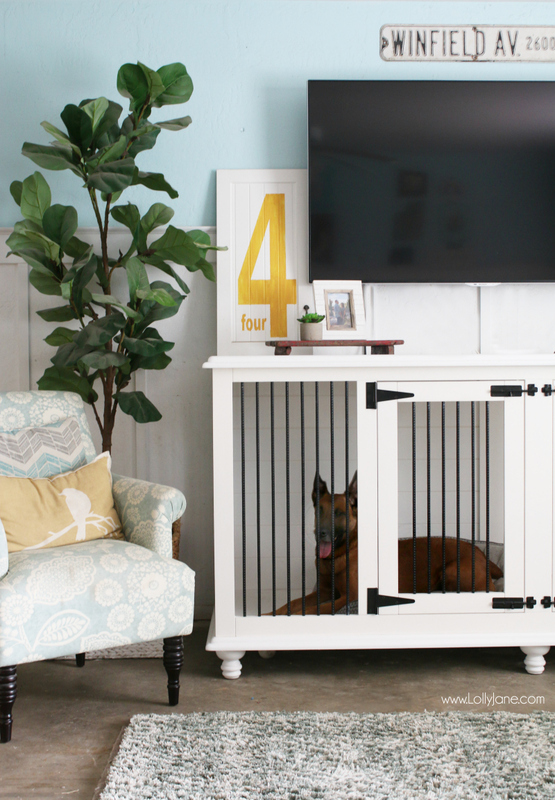 They look like furniture but are cozy dog kennels that blend into your home decor. Brilliant. Even though we don’t plan on getting a second dog (Hanah doesn’t exactly get along with civilian four-legged friends), we love that she has plenty of space to roam around. Her current kennel is ugly and plastic and boring and is a tight fit. This one is a doggie paradise! She has totally calmed down when people come around because now she can see them from every angle. Of course she is happiest when she’s out of the kennel.